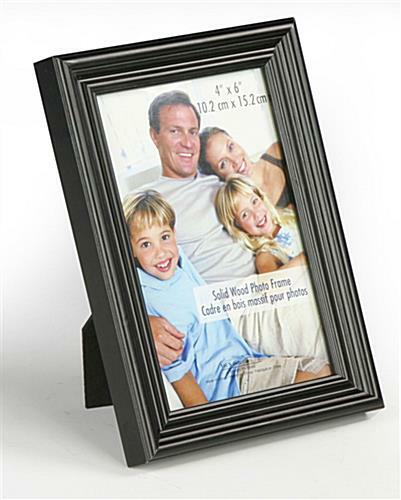 Media Size: 4" x 6"
5" x 7" 8" x 10" 8.5" x 11"
This photo frame, paired with your favorite picture, will become the focus in your home or office. 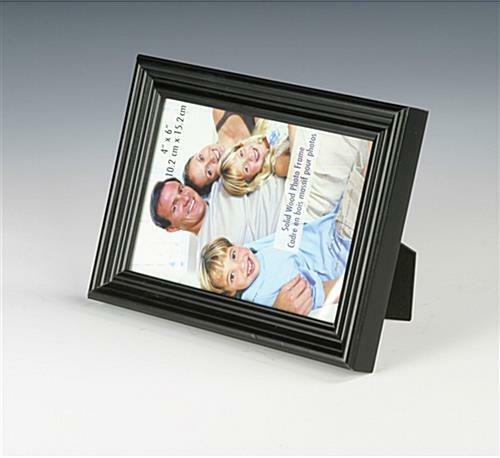 The decorative moulding adds traditional styling with its semi-gloss black finish. 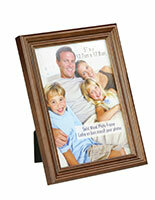 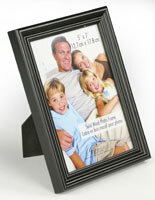 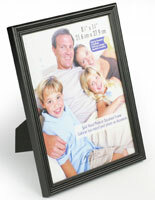 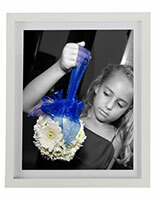 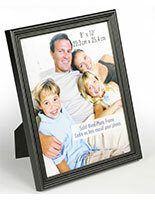 The frame is sized for standard 4" x 6" photographs which are easily loaded in from the rear. 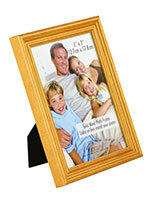 Place on a desk or table or hang on your wall in either portrait or landscape position.